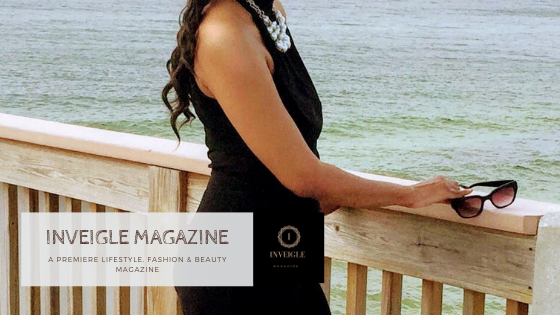 INVEIGLE MAGAZINE | TONE AND GLAMOUR | Inveigle Magazine is a premiere lifestyle, fashion and beauty magazine. With it's motivating messages, We cover Topics that entices you towards positive change and increasing the quality of your life. 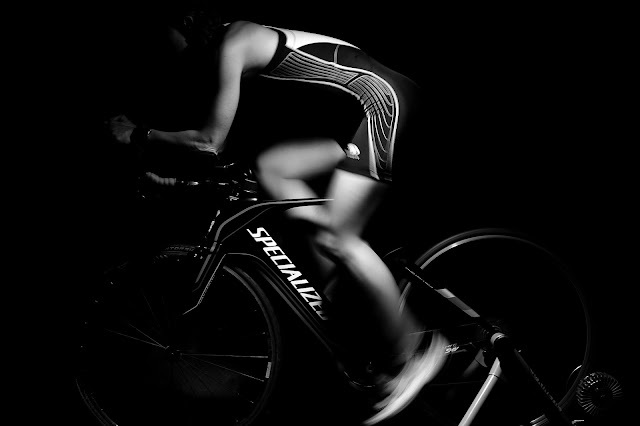 We have a variety of topics including Beauty, Fitness, Health, Motivation, Love, Hair, Social Sciences, Lifestyle, and Food.